Do you qualify for a FREE credit card terminal? 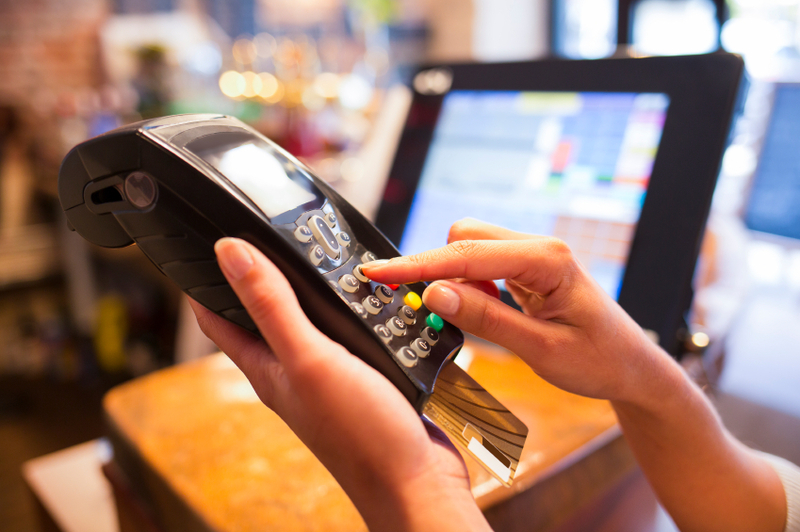 Utilizing the most cutting-edge technology available, Total Payment Solutions can provide you with an array of high-tech, cost effective swiped or key-entred wireless credit card processing solutions suited for your business needs. By selecting a wireless credit card processing system it enables you to accept payment cards wherever you do business. Wireless processing is a flexible solution that reduces operating expenses and saves time. Our retail credit card processing solution is design for face-to-face transactions in a traditional retail setting. Our point-of-sale terminals are perfect for securely processing credit cards, debit cards, prepaid cards, checks, electronic benefits transfers (EBTs) and other electronic transactions. Simply swipe the customer’s card through the card reader and the terminal does the rest. Credit card processing relies heavily on technology and the right processing equipment to ensure that transactions are handled swiftly, securely and accurately. 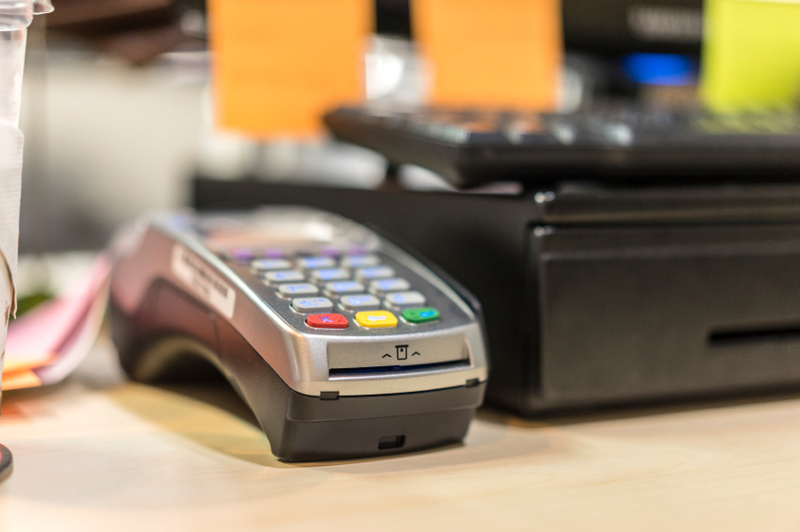 At Total Payment Solutions we work closely with our clients to help them choose the credit card machines and credit card processing software that best meet their specific needs to reduce processing costs and increase profits! With our mobile credit card processing system, you’re no longer limited to cash-only transactions while on the go because you’ve got the full power of mobile processing conveniently at your fingertips. 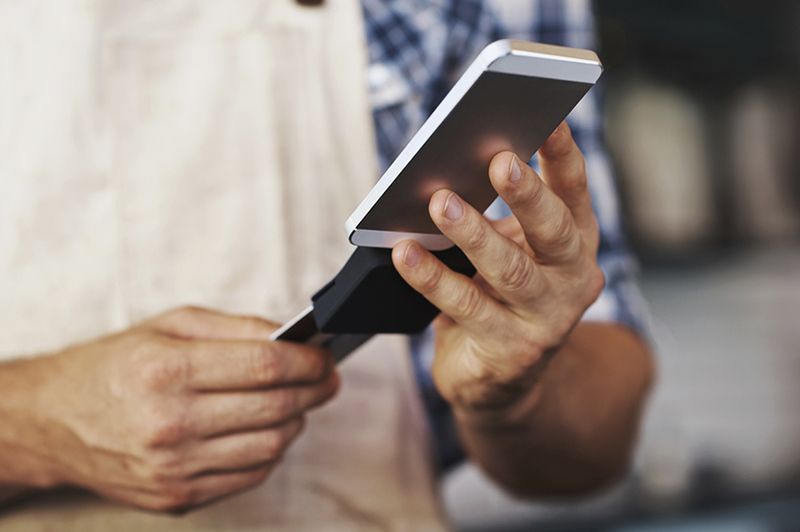 Mobile payment processing is one of the newest technologies available in the payments industry, and one of the most potentially lucrative because it can open up all kinds of new sales opportunities for your business. Spend the whole day away from your storefront and still transact business at outdoor markets, sports venues, community and school functions, customers’ homes and more. Never miss an opportunity to make a sale with our mobile credit card processing system. Get paid on the go with our encrypted mobile card reader for added security, enhanced functionality and streamlined reporting. 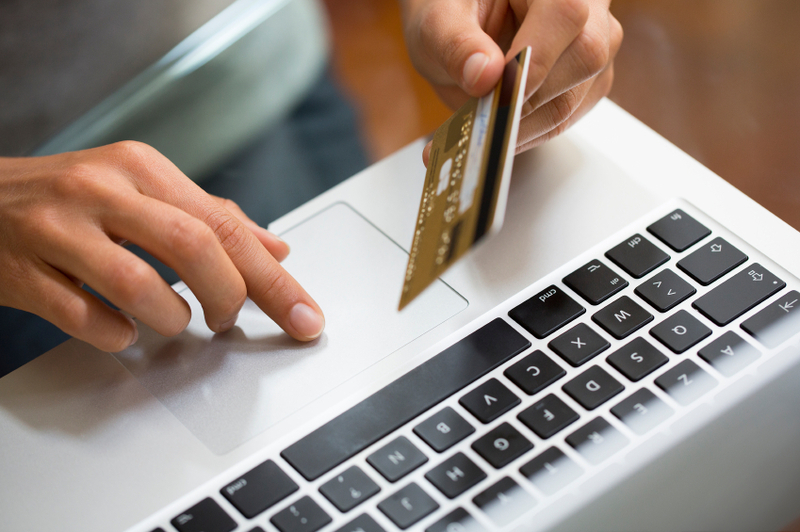 Our online credit card processing system allows you to keep up with the increasing number of internet transactions and accept credit cards and electronic checks from websites and e-commerce sites. Our online processing system is fast, reliable and secure leading the way for an innovative and comprehensive product & service to meet your unique business needs. Among the many benefits of selecting our online processing option, you’ll be able to easily identify, manage and prevent costly fraudulent transactions, simplify your PCI DSS compliance by storing sensitive customer data on our secure servers and save you, the business and the customer time and money. We’ll provide you with a FREE RATE QUOTE guaranteed to save you money and explain your payment processing options. By signing up below, you’ll also join thousands in receiving exclusive offers & industry information. Get started today!